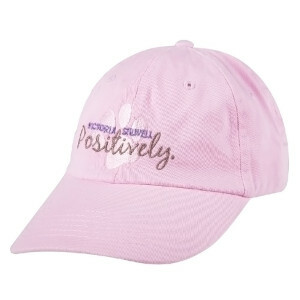 Let people know you believe in changing dogs' lives Positively by wearing this high-quality, 100% cotton twill hat with comfortable, adjustable metal clasp. Available in Tan and Pink. One size fits all.